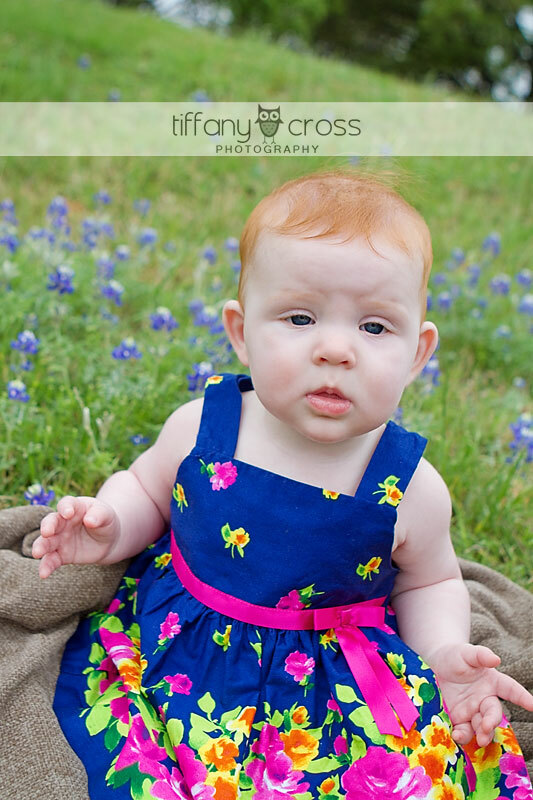 I got to meet up with little miss Avery again this Sunday for her 6-month session, and she’s simply adorable! 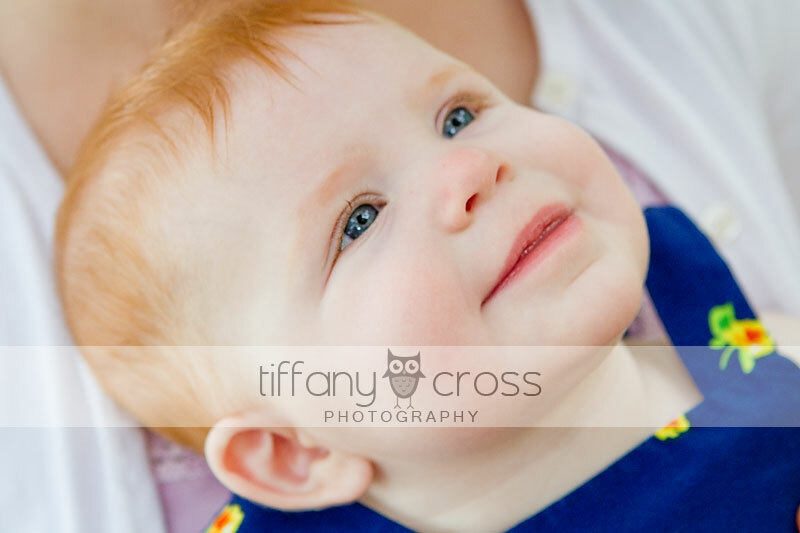 I love my baby’s-first-year clients because it’s so amazing to see how fast the little ones grow, and Avery is no exception. She’s still got her lovely strawberry blonde hair and gorgeous skin, and that smile is out of this world! 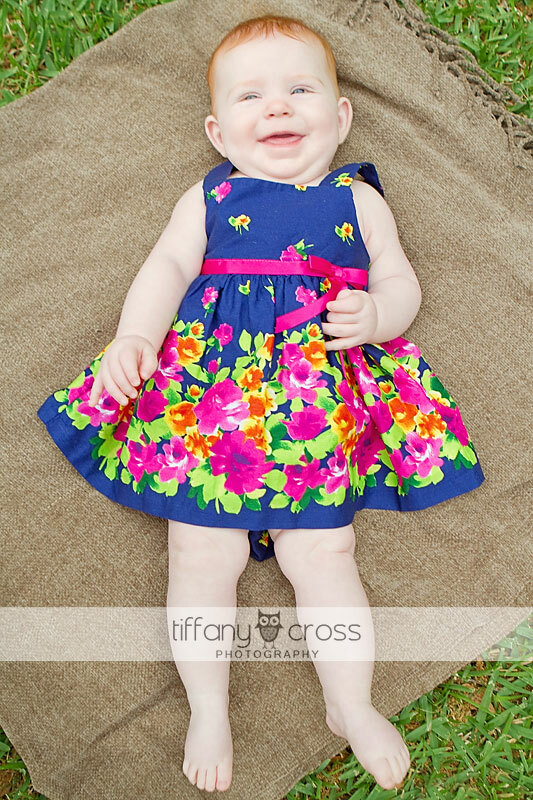 She’s just learning to sit up on her own, which freaked her out a little bit, so Mom got to be in a few more pictures than she had planned, but they turned out wonderful and I can’t wait to see her again!